IFAC Accountants is a farmer owned Co-Operative with a Board of Directors of whom 12 are elected with the remaining 6 co-opted from IFA, ICOS, FBD and Macra na Feirme. IFAC provides a competitive accounts and taxation service to circa 13000 clients through its network of 22 branch offices and 160 mobile bookkeepers. 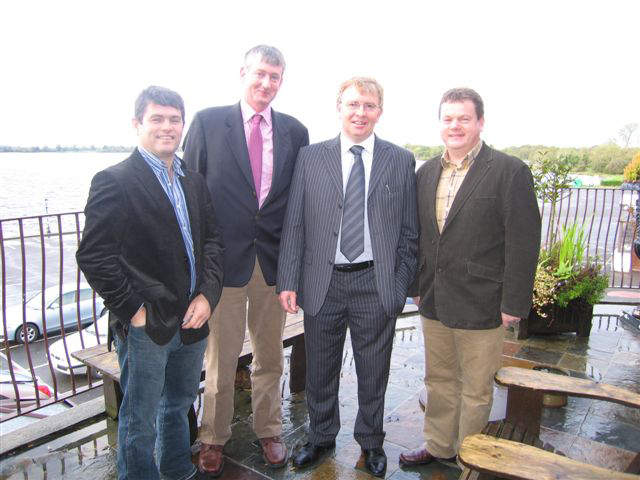 Philip Donohoe IGA and Donal Callery IGA.